If you are living with MS, multiple sclerosis, you have probably considered that you might have to get around by wheelchair someday. You are also probably dreading the moment this becomes a reality because most people consider using wheelchairs as a sort of last resort for individuals who have already tried using other kinds of mobility aids that failed to work for them. Although it is true that having to get around via wheelchair might mean that your condition has progressed, you might be pleasantly surprised at the potential improvement it could offer you, in terms of mobility and independence. However, before checking out stores that sell wheelchairs, consider your limitations and strengths first, how a wheelchair will fit in your day-to-day activities, and what you’re looking to gain. 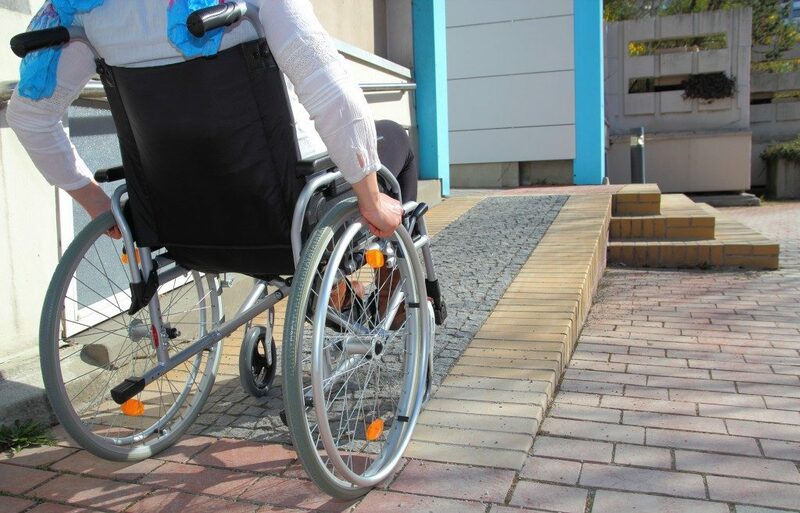 There are various reasons why someone with multiple sclerosis might consider using a wheelchair — to help reduce their risk of slips, trips, and falls, to help them get around, and to help reduce fatigue as well as conserve strength. With that being said, you need to figure out what matters to you. For instance, do you really need to be walking upright with help from a walking aid, if so, this is where your energy might go. Note that the choice to use your energy stores by getting around with minimal assistance from mobility aids or conserve your energy and strength by opting for a wheelchair is a very personal decision, and you shouldn’t be bullied into what you should choose; that is unless you are always falling down and risking your health. In this case, a wheelchair might be best for you. A majority of individuals with multiple sclerosis use wheelchairs for particular activities instead of full time use. For example, you might opt for a scooter if fatigue is a huge concern and you’re not capable of handling a manual wheelchair everywhere as it requires endurance and strength. On the other hand, a manual wheelchair might an excellent option if you are mainly planning to use it during outings with family and friends such as going to the mall, eating out, and so forth. In situations like these, there is always someone to help you out by pushing you and getting in and out of vehicles or public transport. Manual chairs are also easier to fit into vehicles than mobility scooters since you would need to take apart the scooter before you can fit it into a vehicle. When trying to decide if you should use a wheelchair or any kind of mobility aid, your primary goal is to make your quality of life better by aiding you in doing things that matter to you. Think of it this way: if using a cane, walker, wheelchair, or scooter will help you fulfill your goals, then they’re just a means to an end — with the end meaning that you become more mobile and independent for as long as possible.